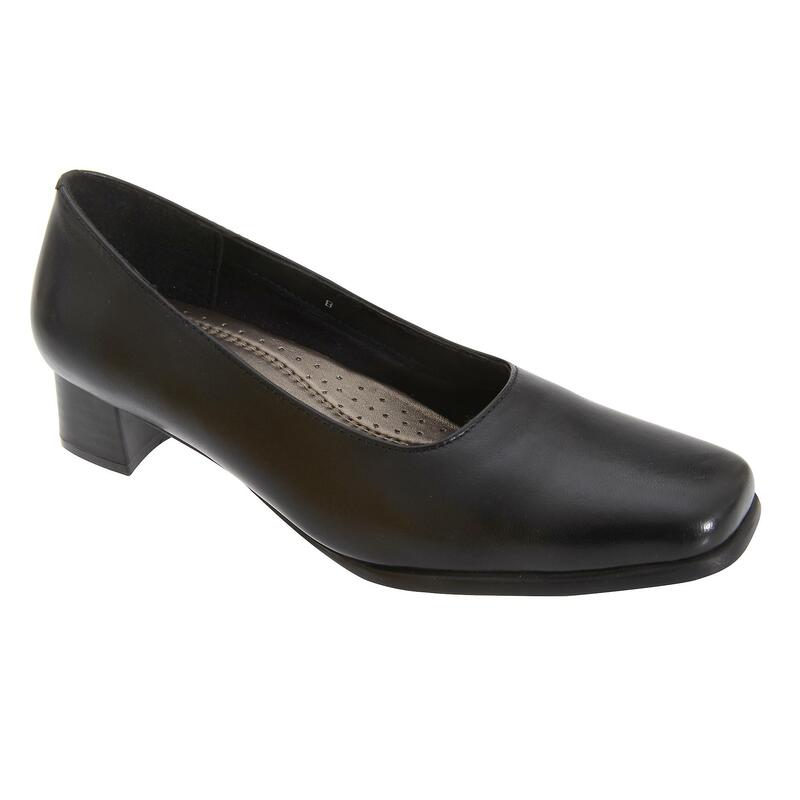 Plain Court Shoe. Textile Lining & Padded Leather Sock. Flexi TPR Sole. Approx 35mm Knock-On Heel. Upper: Leather, Lining: Textile/Leather, Sole: Other.